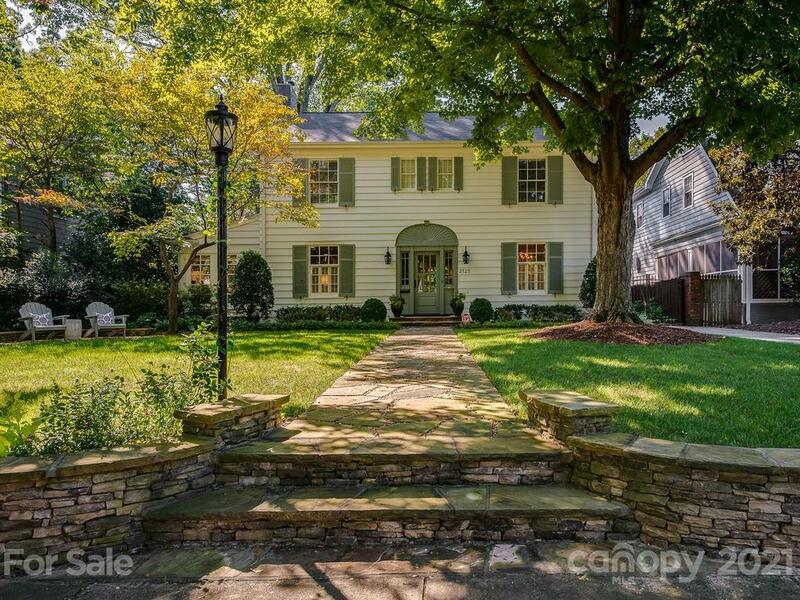 A paragon of Dilworth charm and fully renovated in 2012, this home is stunning inside & out. A crowd favorite on the 2018 Dilworth Home Tour, this 1923 beauty is flooded with light, has 9' ceilings downstairs and an outstanding flow throughout. Sleek custom kitchen w/quartz countertops, island and a light and airy breakfast room. Large first floor master suite complete with spacious bathroom and walk-in closet. Beautiful landscaped yard with brick patio, pergola and private backyard. On one of Historic Dilworth's most coveted streets and walkable to many restaurants, bars and shops-this one won't last!